What started as a creative one-time accommodation solution devised by two young designers has become the most popular rental service in the world. With more than 600,000 hosts and about 60 million users, Airbnb is a mixture of reliability and convenience for modern travelers. If you want to become a new host on Airbnb, you need to know what obstacles you might come across along the way. Also, numerous benefits are waiting behind the door of your future Airbnb rental. First and foremost, you have to make a witty plan for the neighbors before you start renting your apartment via Airbnb. Generally speaking, renting your place every few days to new guests could increase the level of noise in the building. Moreover, people might get suspicious and call the police, which wouldn’t be helpful for your business efforts. To avoid such scenes, try to talk to the people living next door. Inform them about your plans and tell them they can call you if there are any issues with the guests. Ensuring such a position will give you enough room to balance between curious neighbors and your business goals. Otherwise, you might end up being grassed directly to Airbnb. Read more about it here. The furniture you put into your rental will dictate the price of the accommodation unit, the expenses and the guests you’re going to host. First of all, avoid any massive or traditional furniture. If you take a look at some modern Airbnb apartments, you’ll see that the main characteristics of their design are simplicity, functionality and practicality; as well as rugs and cushions. For an unknown reason, the majority of Airbnb places have cushions. Secondly, try to save space wherever you can. 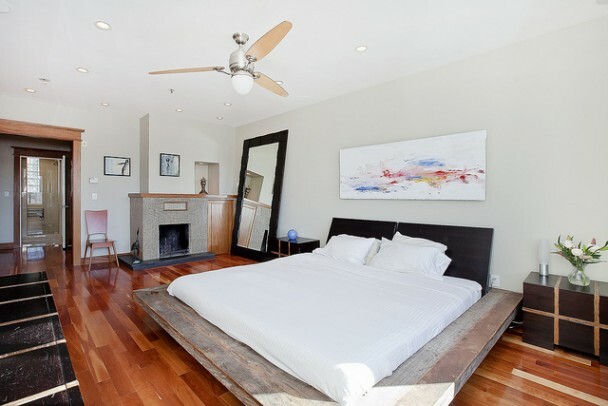 Most people offer smaller apartments on Airbnb, so be economical with space. For instance, you should go for bunk beds or loft beds and a sofa in the empty space beneath them, advise the guys at BedWorks. On the other hand, don’t even think about ditching your old furniture items to your Airbnb place. You’ll get bad reviews and your entire business idea will fail. This is the tricky part, especially if you’re not the owner of the place you rent out. Basically, tenants shouldn’t sublet their apartments. Therefore, if you’re not the owner of the place you want to rent out, give up immediately and don’t get into trouble with the tax authorities. As for legal owners, they will have to include the income they make in their tax return. Depending on their other incomes and properties, the money they make via Airbnb renting might or might not be included in the tax deduction. Find out more about Aibnb rental incomes and taxes in the Wall Street Journal. The great thing about this service is that you don’t have to host everybody who sends you a request. The rule of thumb when it comes to different guest types is that you should avoid accepting unverified users. 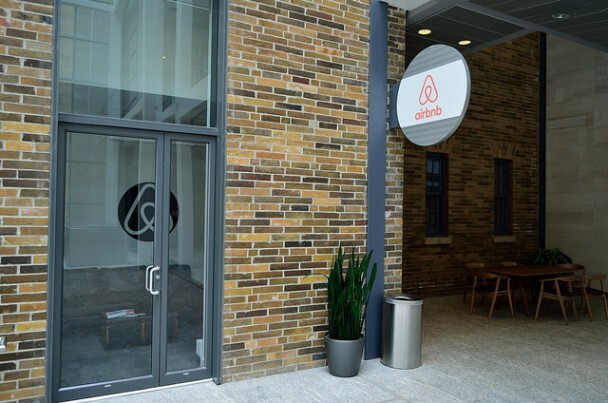 The Airbnb management has introduced some practical verification rules, which include revealing your ID or passport number to the service. Although this issue has raised some controversy, it serves as a great security leverage for all three interested parties: the service, the hosts and the users. Also, even if your potential guest is a verified user, read the reviews from their previous hosts. All those features should give you enough information to make the right decision. As you can see, renting out a place via Airbnb is no bed of roses. Many things have to be taken into consideration. The bottom-line is that using this service as an addition to your regular salary is more convenient and less stressful than starting a full-scale, multiple-property Airbnb business.